Do you want to avoid Cry-It-Out, but nothing you have tried has worked? Do you want to teach your child how to wake less, go down easier and need less help from you at night? Are you are curious about night weaning or have conflicted feelings about the effect on the parent-child relationship? Are you nursing down to sleep multiple times a night and exhausted? Are you transitioning your toddler into a new room or new bed? Do you wonder how to get the right nap schedule or duration for optimal nighttime sleep? 1 Email Exchange with Moorea so she can answer your questions before you begin your new plan! I've been working with babies and tots for over 20 years and I'm also a mom. 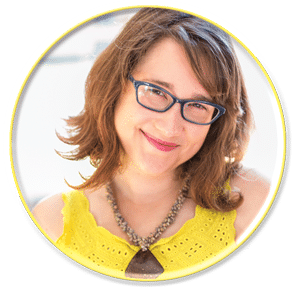 As a postpartum doula and overnight nanny, I read every sleep book and practiced Cry-It-Out for any families that asked. As a parent, I knew that leaving a child alone to cry wasn't right and I set about to create a sleep program for familes that value breastfeeding and might even have co-slept with thier babies. I began teaching this method to private clients and in local workshops and I now have over 600 satisfied families. Maybe you're not ready for a parent coaching sleep package yet or maybe you want to try out my methods before you talk to me? 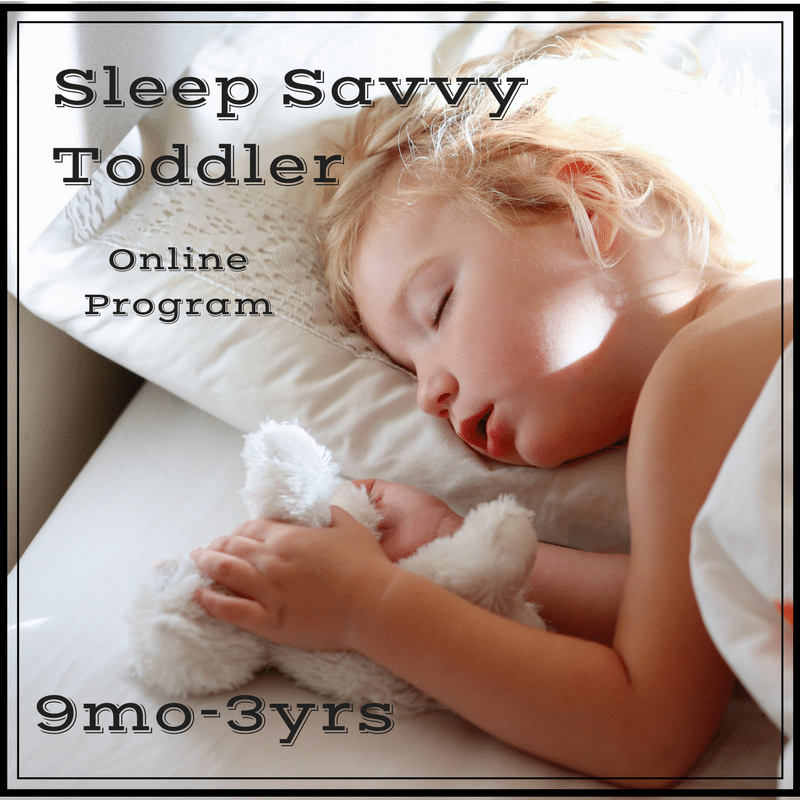 Most parents will have great success by implementing the easy, step-by-step Sleep Savvy Program. You tailor the program to your unique needs and values! Moorea! Thank you so much for having that special call with us. You’re right, I think I needed some help with consent around my body and boundaries and it was making sleep a bigger challenge than it needed to be. We feel more confident and our quality time is better because we are not so exhausted! Everyone told me it was Cry It Out or don’t sleep till she’s 5. 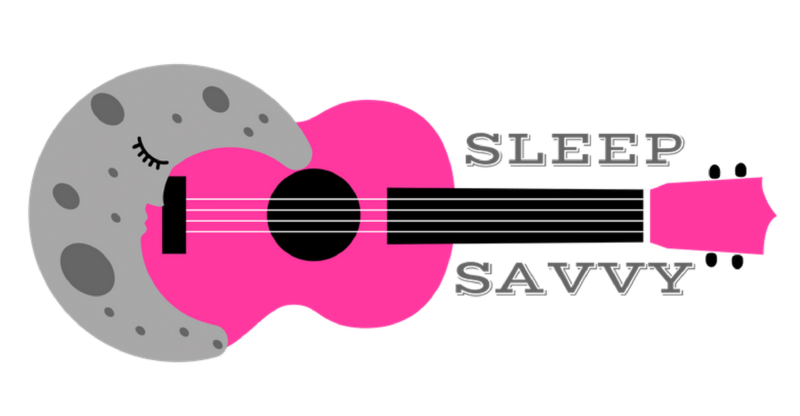 I never knew a sleep coach would work with parents who want to co-sleep and breastfeed after a year. Thank you so much for working with our individual needs and helping me get twice the sleep I was getting! Thanks Moorea! We did go ahead with “turkey,” sleep plan you gave us and it worked like a charm – after 2 not-too-bad nights, that is. Totally worth the effort and the investment! Once you complete the purchase, you’ll immediately receive access to the member area where you can get all the program materials. I add new resources all the time! You will have access to this program for a full year. Ready to say bye-bye to sleepless nights? If you create a plan with this program and follow it through, I money-back-guarantee you will see results. Here is to a good night sleep to both you and yours! ps. I’m already looking forward to hearing your success stories after going through this program!